Product || JK Scrap Traders , Wholesaler of Air Compressor, Drill Machine & Hexo Cutting Machine in Ahmedabad, Gujarat. Leading Wholesale Trader of Air Compressor from Ahmedabad. With the involvement of vendors' base and industry-experience, we offer highly efficient Air Compressor..
By keeping track with the market development, we are offering optimum quality Used Air Compressor in Ahmedabad, Gujarat. Our offered compressors are widely appreciated by our prominent clients for their high performance and durability. These compressors can also be availed in various sizes and other related specifications. 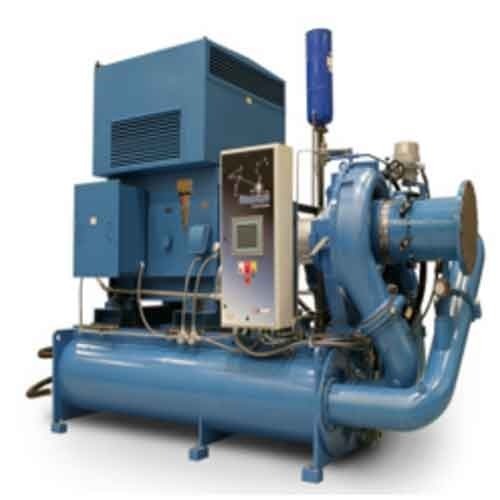 Our provided compressors are manufactured by a team of our vendors' skilled professionals utilizing quality tested raw material and advanced technology.